It’s back! 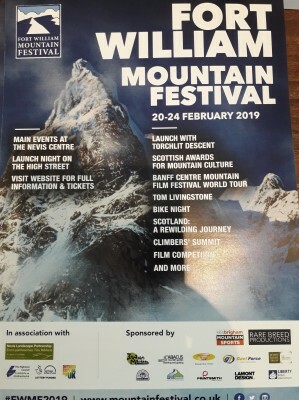 The Fort William Mountain Festival is on the Wednesday 20th February – Sunday 24th February. 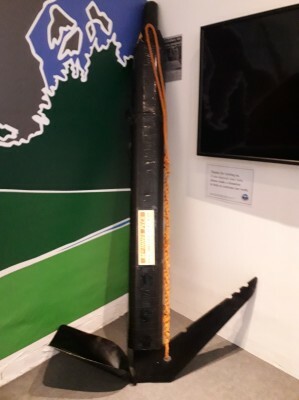 To celebrate we have taken out Hamish MacInnes’s axe and, for a limited period of time, we have the festival pop-up stand. If you want to know what’s on during the festival we have flyers in our Visitor Centre. This year you can only book tickets online. 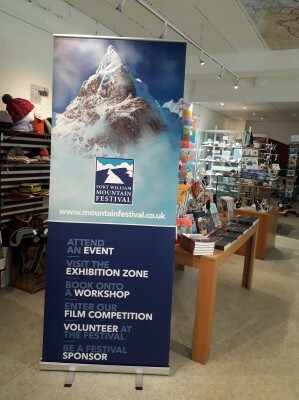 Follow the link here to purchase tickets: https://www.mountainfestival.co.uk/book-now.html.